Chile’s main industry-wide food brands and ProChile came together to develop a project designed to present Chile and its people, culture and exportable food products to journalists from three important South Korean media outlets. 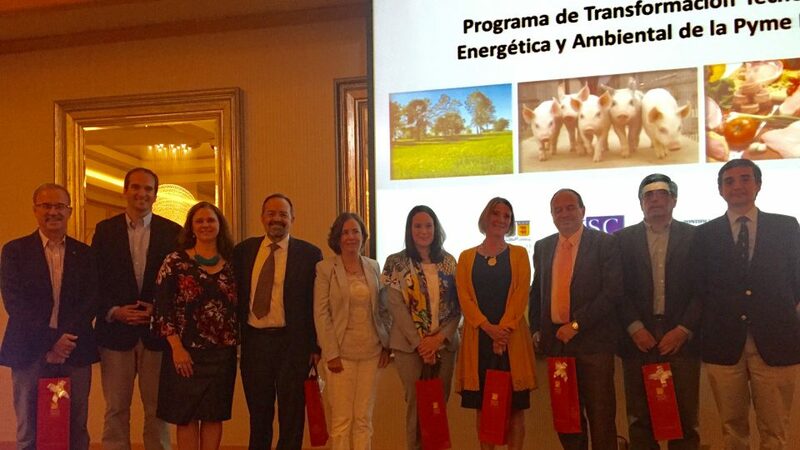 The meeting was conducted in the context of the international seminar “Technology, Energy and Environmental Transformation of Pork SMEs,” which was organized by ASPROCER and the Agency for Sustainability and Climate Change (ASCC). The main topic was the sustainable management of pork slurry and its use in agriculture, which is key to continuing to improve the industry’s relationship with its surroundings. 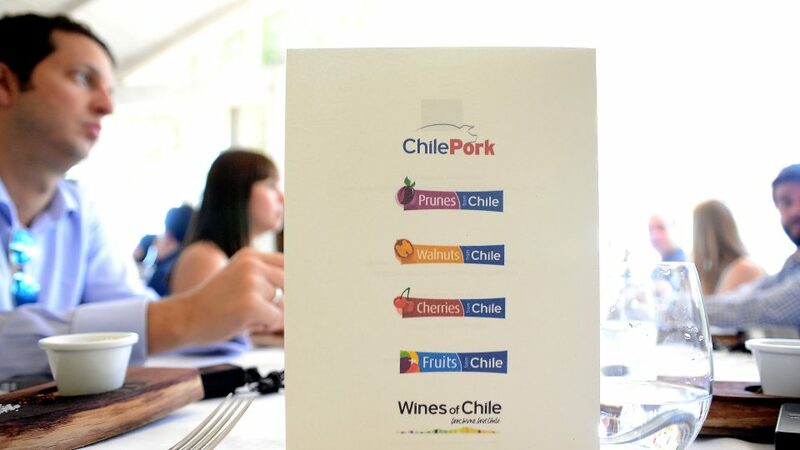 Chilean pork exporters have celebrated 10 years of ChilePork in Asia with a tasty and entertaining cooking show for journalists from all branches of the media, and a seminar for more than 100 Japanese importers. 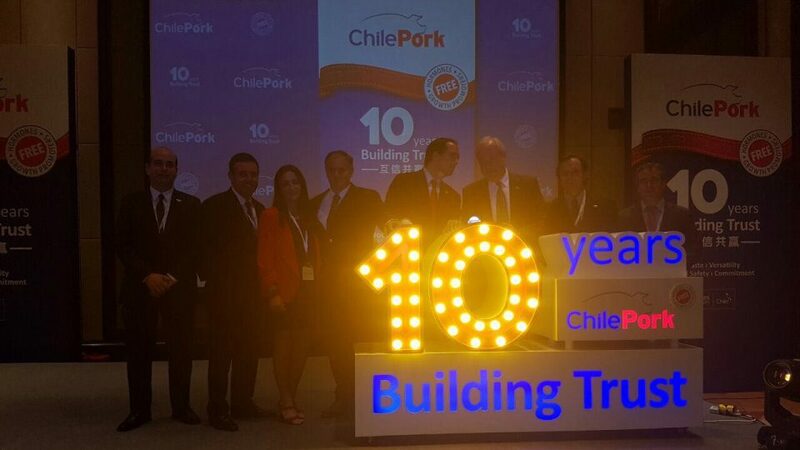 ChilePork exporters have recently celebrated three milestones in the People’s Republic of China: ten years of ChilePork in Asia, the tenth anniversary of the FTA between China and Chile, and five years of successful promotion of Chilean pork in China, which is now ChilePork’s biggest market with sales worth over US$129 million in 2016. 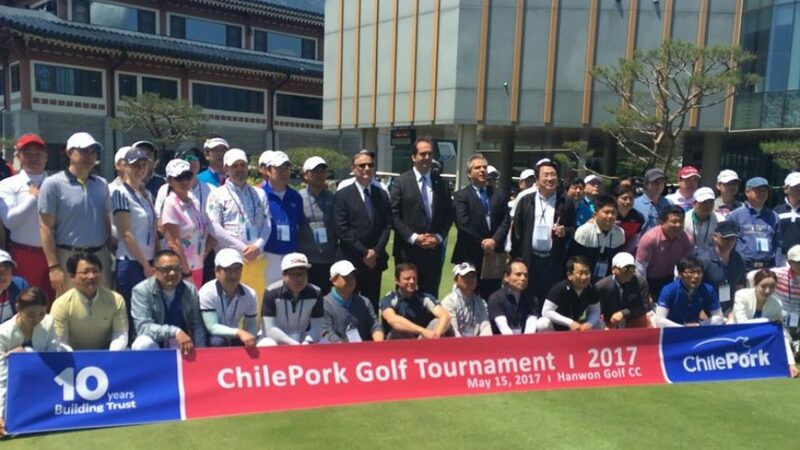 Chilean pork exporters celebrated 10 years of ChilePork in the Republic of Korea with various activities, including a cooking show for Korean journalists, a golf tournament, and a seminar for their business partners. The Pork Producers Trade Association of Chile, Asprocer, was constituted in 1985. 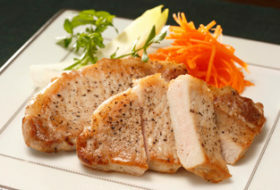 All these nutritional properties make pork meat a tasty and healthy cuisine possibility. Pork Producers Trade Association of Chile. Address: Av. Isidora Goyenechea 2939, Office 305, Las Condes. Santiago de Chile.